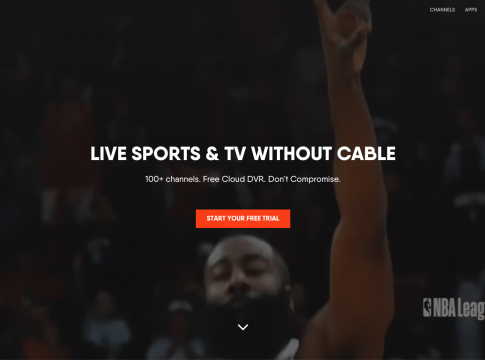 FuboTV is an interesting internet TV service with a focus on sports. However, if you’re a fan of all types of entertainment and news, fuboTV may be a great option, especially if you want to stream on different devices. FuboTV has wide device coverage, but you won’t be able to stream on every device possible. Here’s your complete list of fuboTV’s supported devices. What Devices Work with fuboTV? Can I fuboTV on Other Devices? Unfortunately for many fans, fuboTV’s device support is noticeably limited compared to many of its competitors. You may be able to get the streaming service working on some older versions of the devices listed on its website, but you there’s a chance you’ll experience limited functionality. We recommend you stay updated with fuboTV in case newer apps become available for a larger number of popular devices. 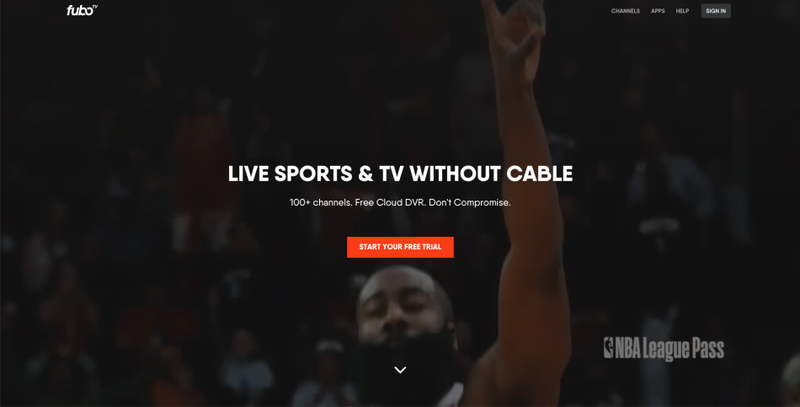 As one of the only sports-centric services around, fuboTV makes it clear that if you’re a sports fan, this is an option to consider. You’ll be able to get over 80 channels for as little as $44.99 per month, with a 30-hour cloud DVR and the option to stream on up to two devices at a time. The service offers a 7-day free trial to new subscribers.